Get the latest illumination tips, updates and ideas delivered to your inbox! 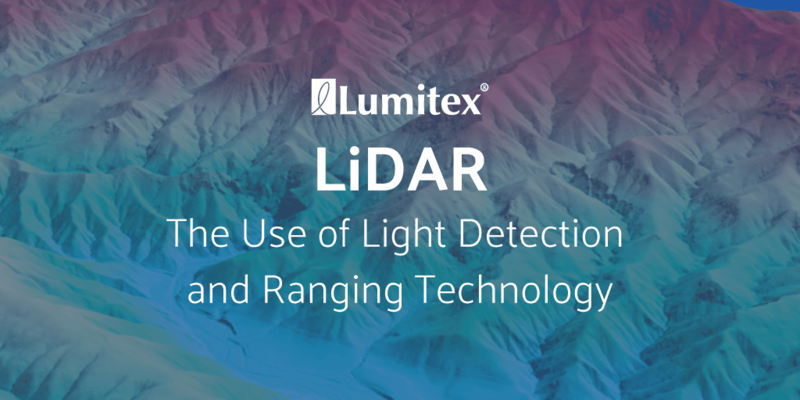 LiDAR, short for light detection and ranging, is a remote sensing technology that uses light in the form of a pulsed laser to measure ranges (distances) to a target. A LiDAR sensor fires off beams of laser light and then measures how long it takes for the light to return to the sensor. 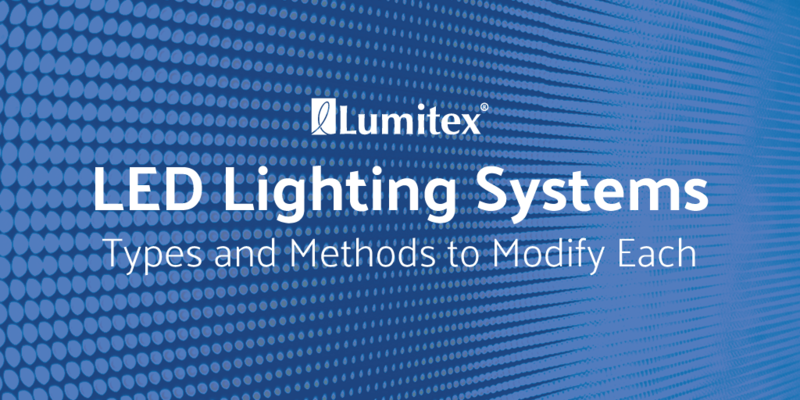 At Lumitex, we strive to be a world-class lighting technology provider, and with that role comes the responsibility to be intimately familiar with newer applications, and to help our partners understand the true value in them. In this article, we discuss what LiDAR is, how the technology works, and its many uses. There are many ways to light a system with LEDs. Two of the most common LED lighting systems are Edge-lit and Direct-lit. Both offer different visual appearances, space requirements, and overall system performance. In this article, we cover the differences between Edge and Direct-Lit and the ways to enhance each system using lenses, reflector cups, TIR optics, reflectors (specular and diffuse), and diffusers. Robot-assisted surgery is an ever-evolving technology that holds benefits for the patient and physician. Technological advances have increased the types of procedures that are performed, such as minimally invasive surgeries. These surgeries allow the surgeon to create smaller incisions which results in faster recovery times and less pain for a patient. As a world-class lighting technology innovator, our dedication inspires us to stay on top of the latest minimally invasive surgery techniques and technological advancements in the market. This article covers traditional (open) surgery procedures vs. robotic-assisted surgery, the growth of robotic technology, and the high-tech equipment used for advanced operations with integrated lighting. Optical fibers are most commonly made of 3 materials: large core plastic fiber, small core plastic fiber, and glass fiber. Large and small core fiber optics differ in diameter and manufacturing process, but are essentially the same in terms of performance and characteristics. Therefore, the main thing to consider are the differences between plastic and glass fiber optics. 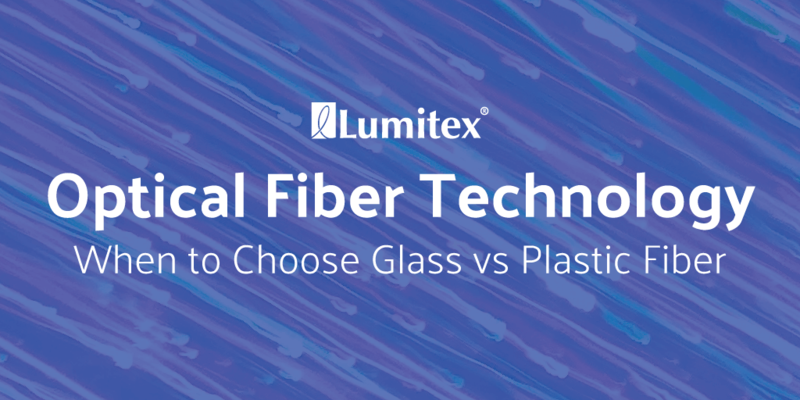 In this article, we cover the differences between glass and plastic fiber and how to determine when it is best to use one over the other. Although similar, they have marked differences in their applications. Engineering design is the process (often through iteration) that engineers use to create products, devise a system or process to meet the desired need. It involves an organized series of steps establishing objectives, analysis, and evaluation. The steps contribute to a successful desired outcome. As a world-class lighting technology integrator, we provide the right lighting technology for your application at the right time. Good engineering design practices start with careful consideration of the product requirements up front to reduce the delays and redesign costs later. 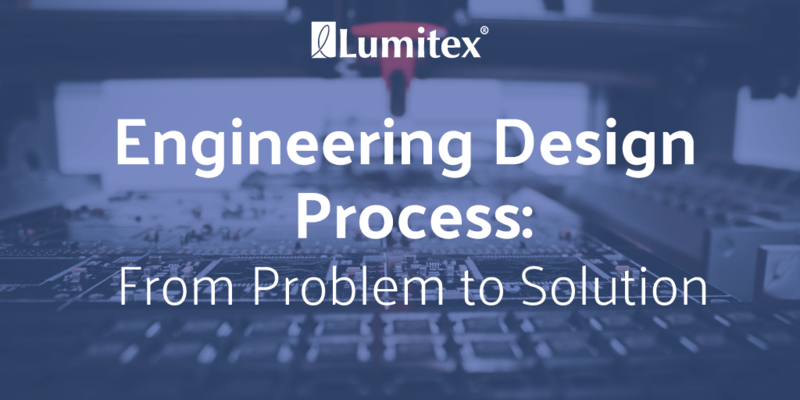 In this article, we discuss the engineering design process, from design input to a successful design output, and best practices. Technology breakthroughs in spinal implants are extensive right now. And it's only getting larger. The U.S. spine implants market is forecast to grow at a compound annual growth rate of 5.29% between 2016 and 2020, according to a Research and Markets report. 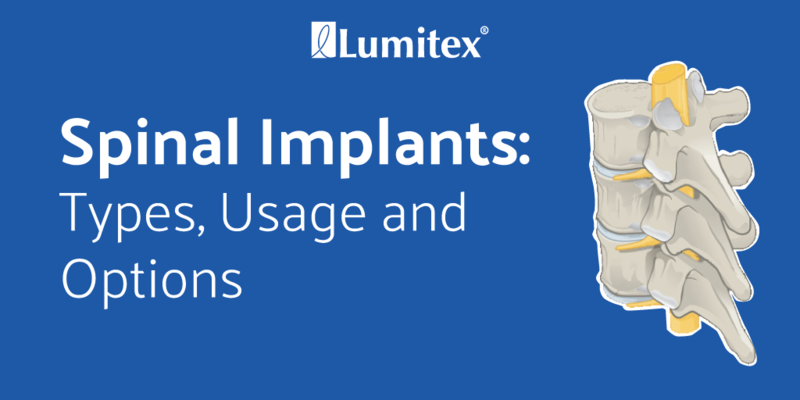 Growing usage of implant procedures and the increased adoption of minimally invasive surgeries allow surgeons to create smaller incisions and better outcomes for the patient. Due to the confines in MIS surgeries (narrower and deeper cavities), the need for better visualization is indispensable. As a leading custom medical device lighting company, our commitment encourages us to stay on top of the latest spinal implants, spinal surgery techniques and technological advancements in the market. This article covers spinal implant types, usage, and developing trends. How is the Brightness of Light Determined? There is often confusion around terms such as luminosity, magnitude, light intensity and how humans actually perceive light. It's important to understand the different terms and technology used in the illumination industry. 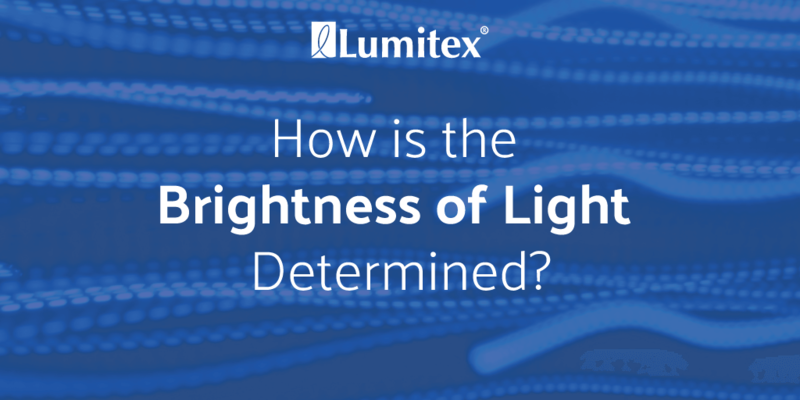 As a leading lighting solutions provider, Lumitex is asked frequently, "How bright does my product need to be and how is it determined?" 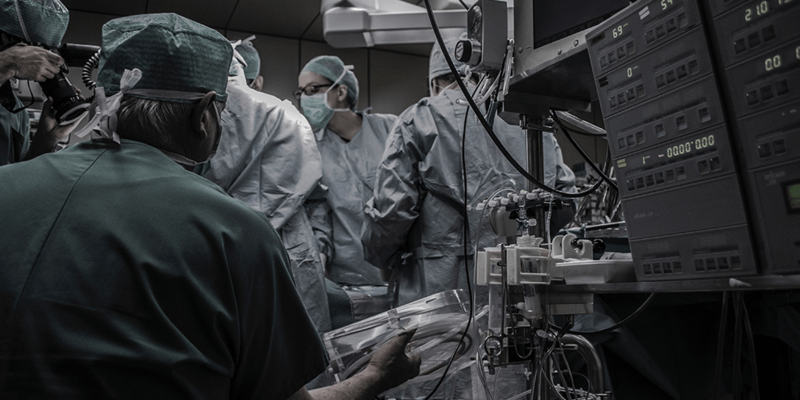 Quality lighting is extremely important when it comes to the operating room. We want surgeons to experience improved visualization without an increase in eyestrain and operate at an advantage to both doctor and patient. The challenge lies in finding the right surgical lighting that fits operating room staff and the patient's needs. There are various types of surgical lighting options, all playing a pivotal role in illumination. 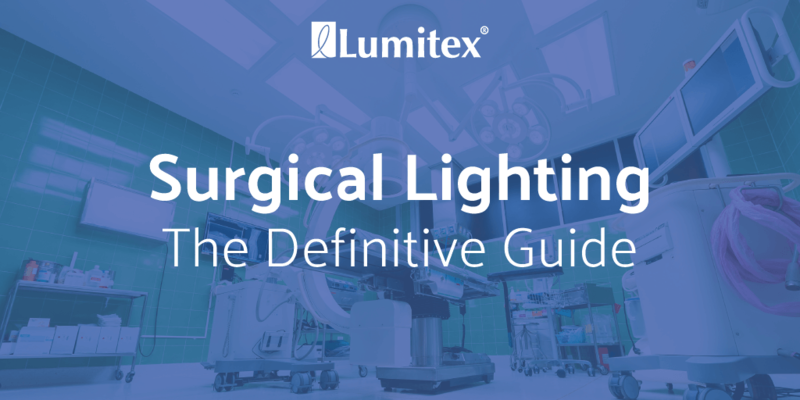 In this new guide, we discuss common lighting methods utilized in the operating room, diverse surgical procedures that require different lighting specialties and types of light sources. 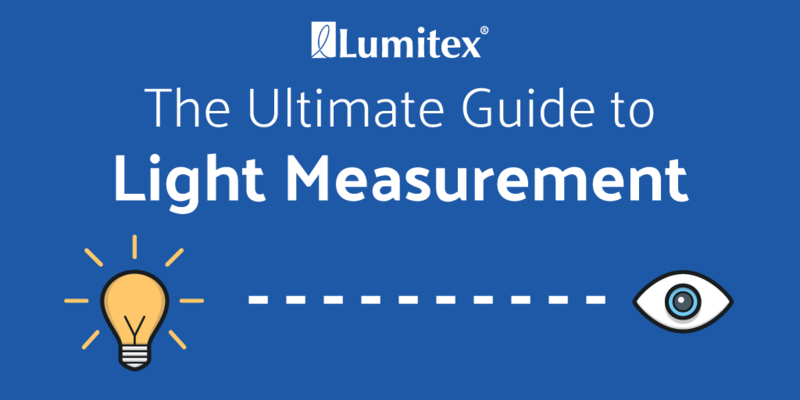 This new guide will show you everything you need to know about measurement of light. It's important to understand the different terms used to characterize light. From the measurement of light in the electromagnetic spectrum, to understanding perceived brightness to the human eye, light intensity and the tools used to measure light, this guide covers it all. Light Guide vs. Fiber Optic Light Pipe: What's the Difference? What is a Light Guide? Light guides are used to distribute light from the source to a particular area that requires illumination. They are made up of a transparent material (glass or plastic) and thin filaments and are capable of transmitting light signals though internal reflections. Technology that enables more vibrant electronics comes in a variety of forms. There are terms as well as technologies that embrace the illumination industry. Their characteristics are similar yet different. 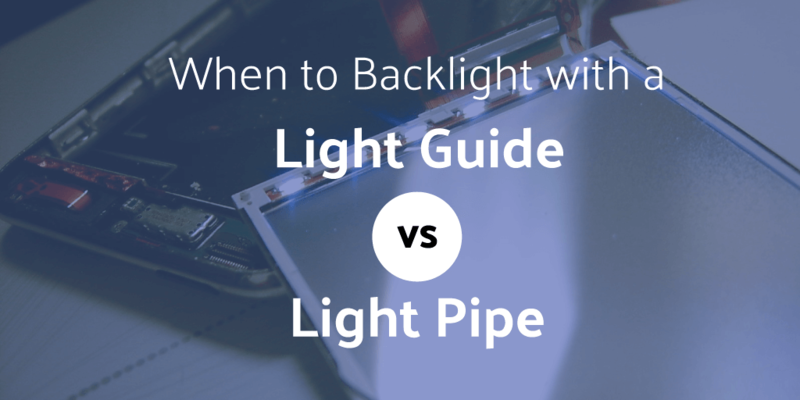 The objective of this article is to discuss product enhancement through the use of backlighting and to determine when it is best to use a light guide versus light pipe technology. Although similar in technology (both solutions are used to channel light), they have marked differences in their applications.